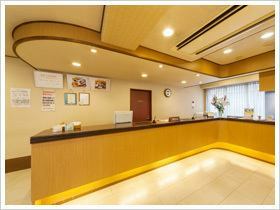 The front desk is open from 7 AM to 10.30 PM.Please feel free to the front desk for various rental and takeout services. 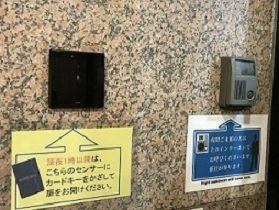 Also, because there are only staff who are familiar with the information around Hakata Ward, please also ask for sightseeing spots, restaurants and more! We guarded by guard man resident from 3 pm to 9 am the next morning. Locked the entrance door in front of the hotel from 25 o'clock at midnight (1 o'clock in the evening) until 5 o'clock the next morning. It does not open except use of room key, security is perfect. Feel free to use it during mornings, lunch times and Café times. Breakfast is prepared at the attached Café. 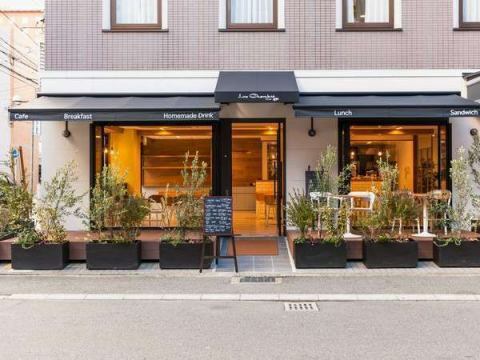 A Japanese and Western buffet breakfast is served at La · Chambre, an café with terrace seating. We carefully handmade every day with chef's hands.Enjoy a refreshing morning time with a pleasant service. ※On Saturdays, Sundays and public holidays it is only morning. ※The content varies from day to day. The whole building is equipped with Wi-Fi (wireless LAN). You can use it from a PC or a smartphone. 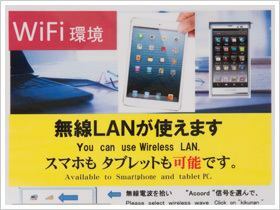 ※It also supports wired connection.If you do not have a LAN cable, we will prepare it at the front desk. Massage master in our hotel contract massages in the room.Please make a reservation at the front desk at the day of stay. ※Prices vary depending on the menu. 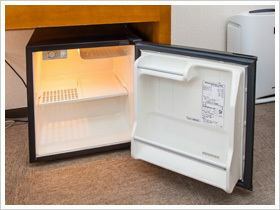 We have an air-conditioner in the room.Bring your favorite food and drink freely. ※Turn on the power switch, please use. 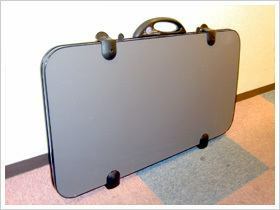 Loan the trouser press for free at the front desk.Please check in as soon as possible because there is a limited number. ※Reception is also available at the front desk for a fee. It is not possible to set an extra bed when adding 1 person. 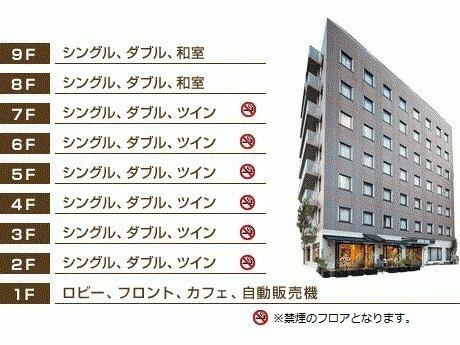 ■The cancellation fee varies according to the number of rooms in the reservation.